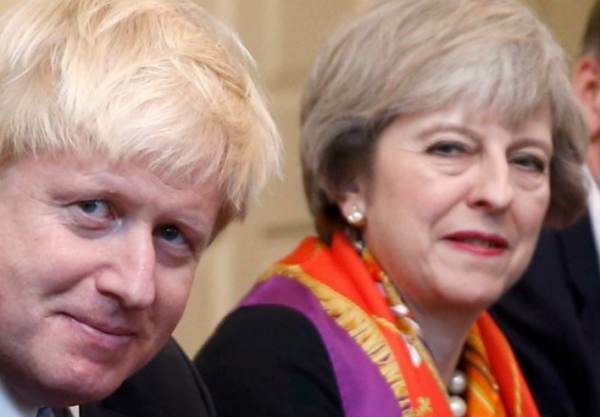 Boris Johnson resigned as Foreign Secretary amid Prime Minister Theresa May’s announcement of a soft Brexit strategy. The Brexit vote took place 25 months ago. Theresa May has been waffling on the break from the EU ever since the vote. The British people voted for a clean break from Brussels. May has refused to honor the democratic vote of the people. He is second senior cabinet minister to quit within hours following Brexit Secretary David Davis’s exit.